Hey ladies, if you're looking for cute and comfy, you'll love this PJ t-shirt from Lazy One®. 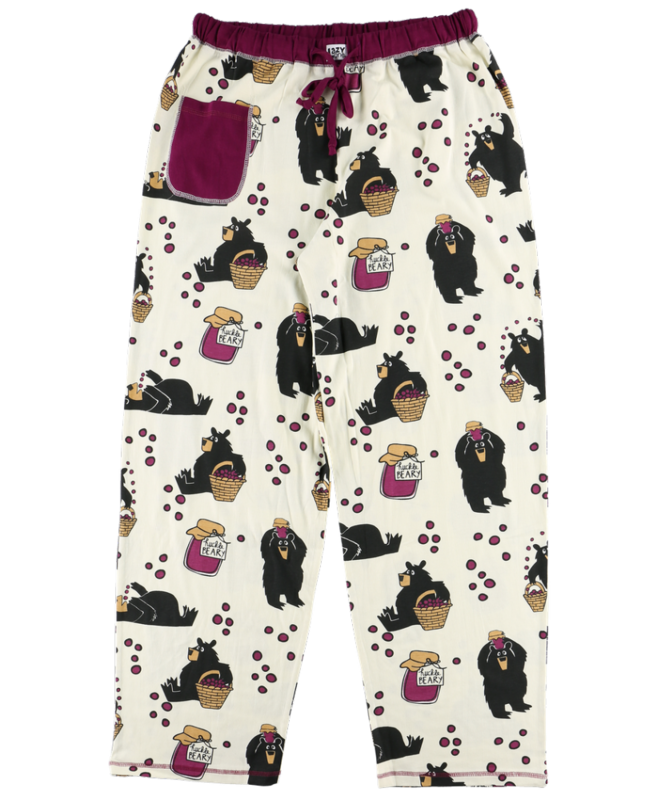 This women's pj t-shirt features a black bear sitting with a basket full of huckleberries the caption "HuckleBeary" beneath it. 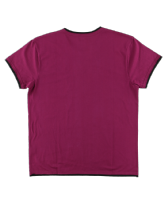 The burgundy color pops with a contrasting black raw-edge trim. Raw-edge trims provide maximum comfort while sleeping.